The Omega Constellation Quartz is powered by Omega's calibre 1532, their own precision quartz movement. The striking bezel design features large claws and Roman numerals engraved into its design. The watch features scratch-resistant sapphire crystal and 100m of water resistance. 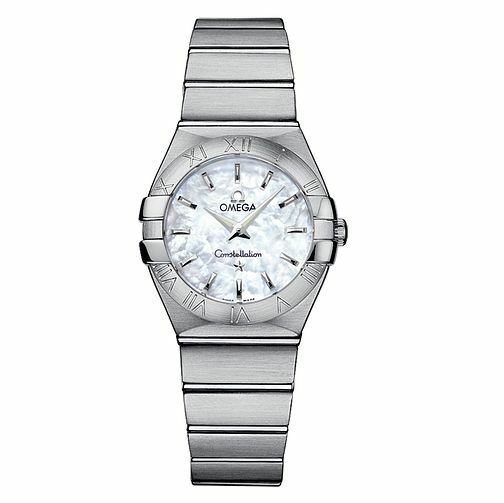 Omega Constellation Quartz ladies' Bracelet watch is rated 5.0 out of 5 by 1.